Gain the FREEDOM you've always dreamed of, work the hours that suit you or from anywhere in the world. Become a well paid, highly respected web & digital marketing consultant. Earn a great income week to week and build residual revenue that grows over time. PLUS get paid $60 - $150+ per hour for your time. Deliver IN-DEMAND website and digital marketing services that every small business owner wants and needs. Get access to the world's smartest website building platform along with amazing plug-ins and features. 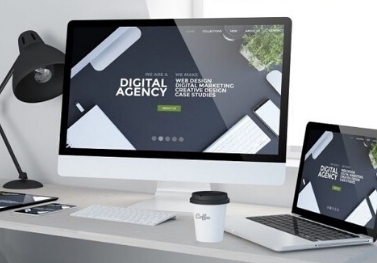 Quickly and easily build great looking, SEO & mobile responsive websites that your clients will love! 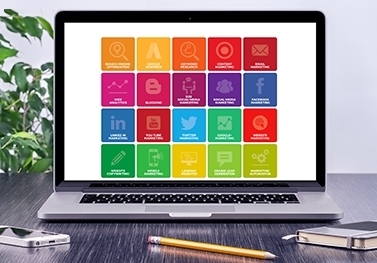 The Web Business in a Box digital marketing academy provides you with all the education you’ll need to successfully help your clients generate leads and attract new customers to their business. Stay up to date with the latest digital marketing training videos, strategies, systems, and templates. Fast-track your clients results and help them take their business to the next level. 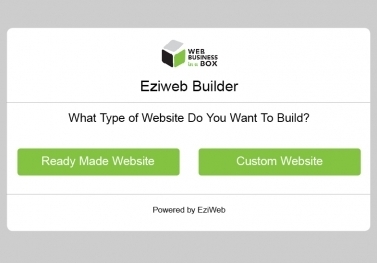 Find out if Web Business in a Box is for you! We'll send you an info pack that contains all the details like what you get, income forecasts, investment costs and more.